Tokens. A blog by Artist David Wills. : Spin. Stay Young. With the year drawing to a close, it's time to start loosening up, to brush aside what was not to be, and to celebrate what was great this year. 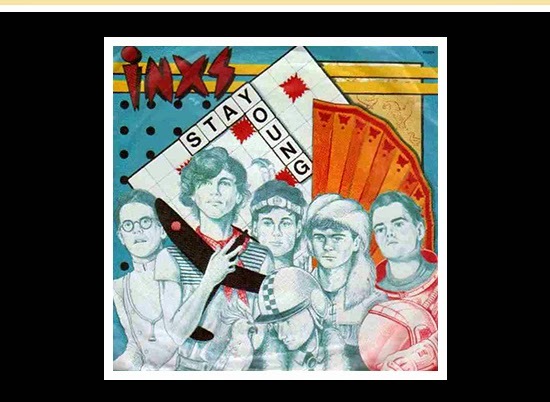 So here's a Mixtape kicking of with Stay Young by INXS, a track with a name everyone should heed and aspire to. It's been stuck on repeat and blasting in the studio over the past few weeks as a new project gets ready for release. In the meantime check out some of these tracks.